"If you wait, all that happens is that you get older." My love for exploring started at a young age. Living in Latin America in the late 60's and 70's, I had a lot of freedom to wander around the city and towns we lived in. Hiking in the hills, camping at the edge of a rain forest, deep sea fishing with my dad in the Caribbean, exploring Mayan ruins in the Yucatan. ...and road trips, lots of road trips. In 2013 I purchased a Toyota FJ Cruiser for the purpose of going off road and exploring places. 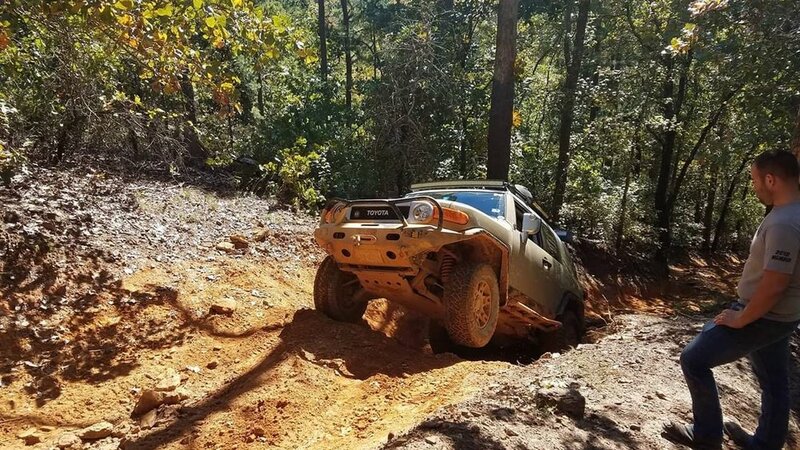 I was a complete beginner at this, but with a little research and some amazing folks in the offroad community I began to learn a lot about myself and my abilities behind the wheel. Grand Canyon and around Sedona. Keep an eye out for future trips coming soon! Named after McKinnley Morganfield, AKA Muddy Waters. I purchased my FJ in October 2013. 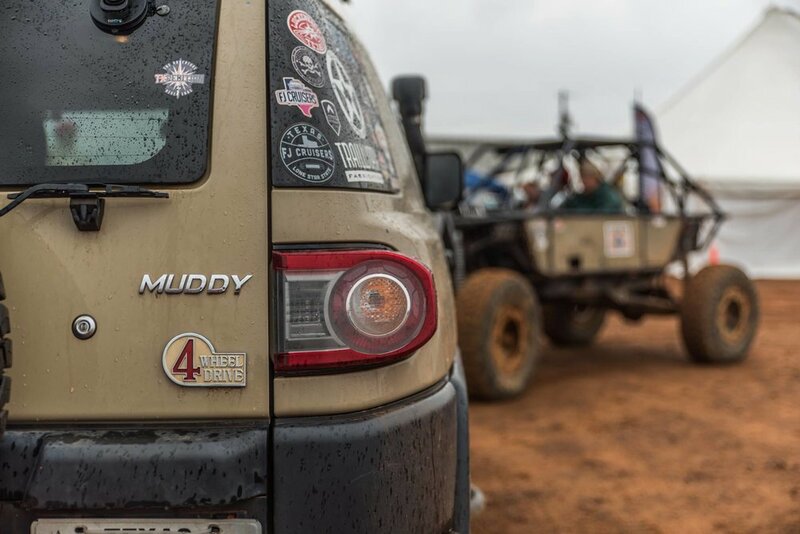 I had been looking for an offroad vehicle that was reliable and would let me explore roads that I couldn't otherwise drive down in a street vehicle. This beast has taken me to the desert, the beach, up a mountain or two and on some great off road trails.